The Philippines Gilas secured the game vs the Egypt team last August 25, 2014 in Guadalajara, Spain. The victory after 5 losing steak gives them a confidence. They beat the powerhouse Egypt team who finished 2nd place at the FIBA Africa Championship. The final score 74-65. Jeffrey Chan leads the team who scored 20 points and Filipino-American Andray Blatche with his 14 points, Marc Pingris added 12 points and Fajardo helped them with his 8 points. 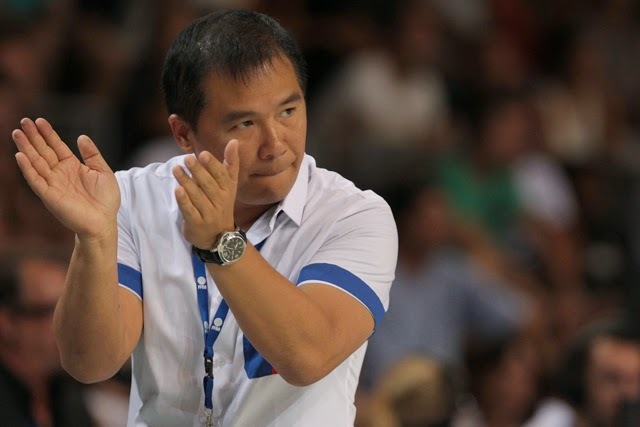 The team Pilipinas showed confidence despite of their consecutive losing streak. The Filipino fans in Spain displays how they really appreciate this game and the Gilas team. They came to support and they still believed in Gilas.